Consumers today are tuning in to online video on different devices and screens. Providing a rock solid live viewing experience is critical, and complicated. XYZ Stream Hosting’s live streaming platform “Phoenix” enables content owners to easily broadcast live streaming video securely online for viewing across desktops, set top boxes, mobile and connected devices. The Phoenix Streaming Platform automates all of the functions and steps required to reach segmented audiences. You can broadcast in high quality HD video online and we will provide you the power and advanced features that your organizations needs to succeed. Stream live to any size audience, anywhere in the world. 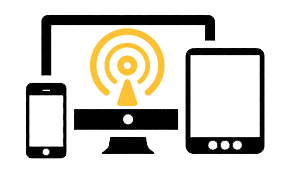 Deliver enterprise grade lightning fast live streaming audio or video to any internet media capable device. 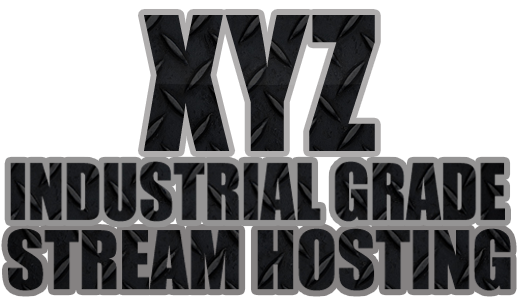 XYZ’s Streaming Platform also works the most video encoding solutions; from free open source software to hardware based equipment like Extron’s SME 100, SMP351, Newtec Tricaster and Axis Security Cameras. Find out why we say “One Stream Universal Reach”. “We make streaming live video simple”.